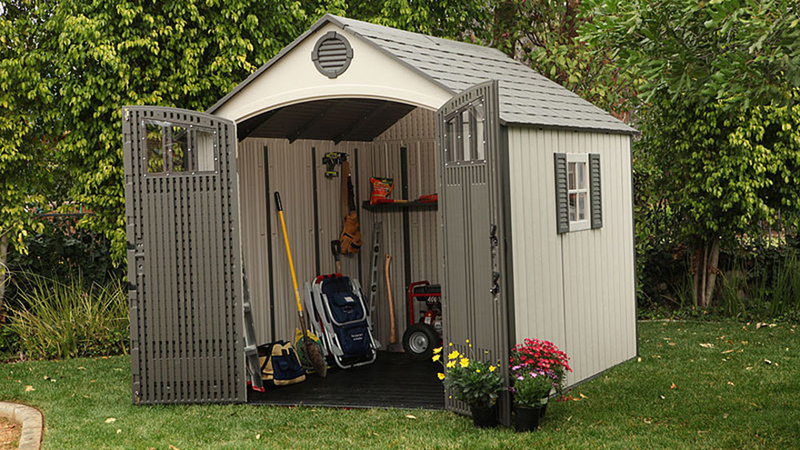 If the garage is full to bursting and you just can’t find the space to kick off your new hobby, it might be time to invest in a good old shed. 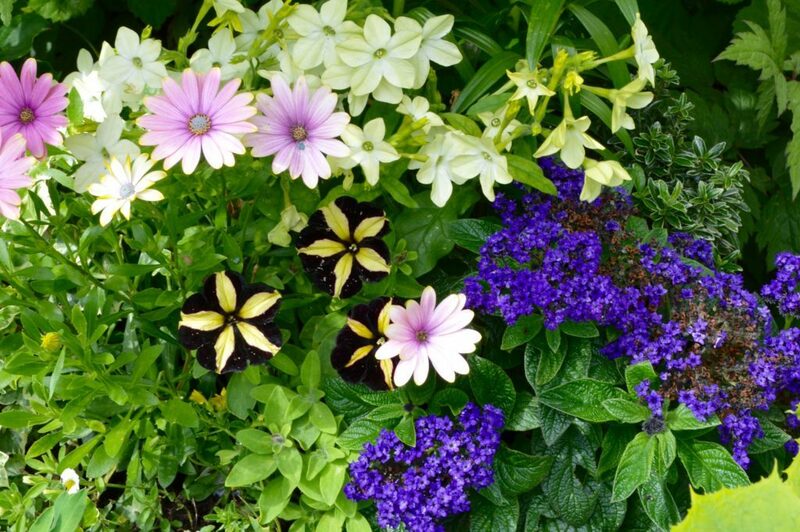 The shed experts at online retailer GardenBuildingsDirect.co.uk have compiled a list of ten reasons homeowners should consider adding a garden building to their inventory in 2018. 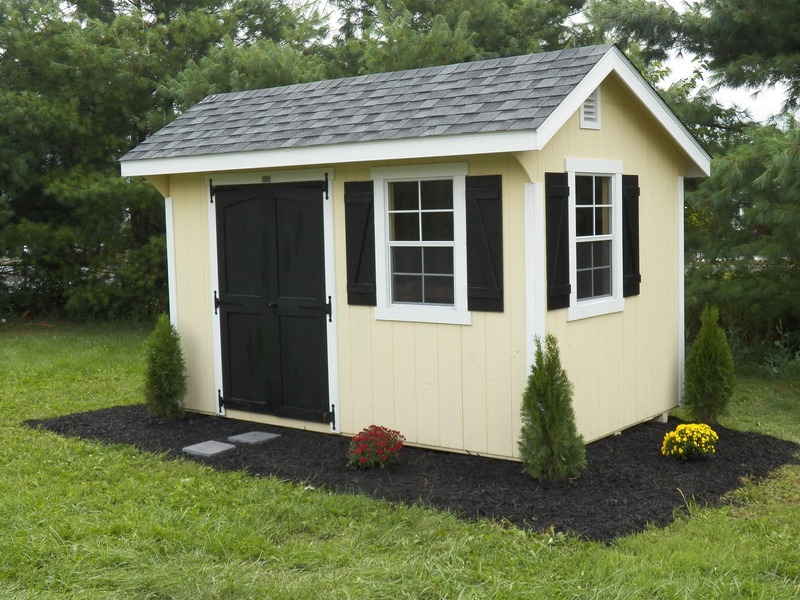 Not only can a humble storage shed provide adequate and safe space for keeping precious belongings, it can also be a great base to kick off new hobbies and interests, and it will add value to your property, too. 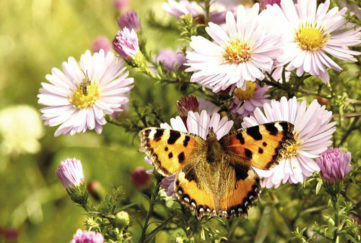 A spokesperson for GardenBuildingsDirect.co.uk commented: “The usage possibilities for a simple garden shed are seemingly endless. Getting a shed will allow you to free up space in your house, garden and garage and store everything neatly and safely out of the way in your new garden building. Tools, electricals, Christmas decorations, bikes, mowers and the kids’ old toys that you simply can’t bear to throw away will all have a new home! 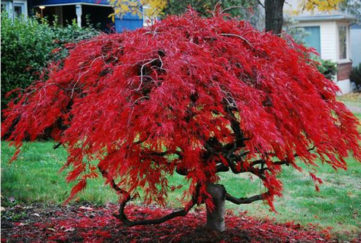 Following on from the first point, just think of all the items that may be lying around your garden. If you get a shed and secure it with appropriate locks and bolts, you won’t have to worry about your belongings being stolen, and it will make your garden less attractive to would-be thieves, too. 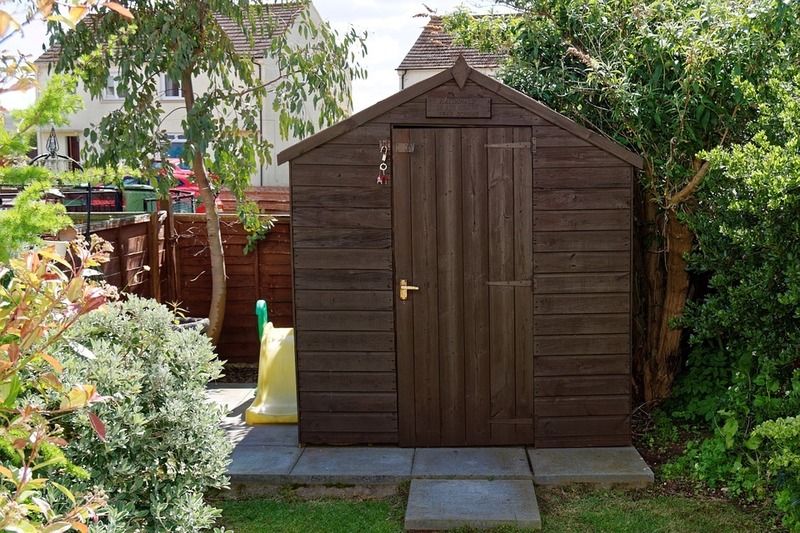 One of the main things that prevents people from taking up a new hobby is not having anywhere to do it, so getting a shed will give you that extra space to take up painting, sewing, model-making, or whatever else it is you’d like to do. 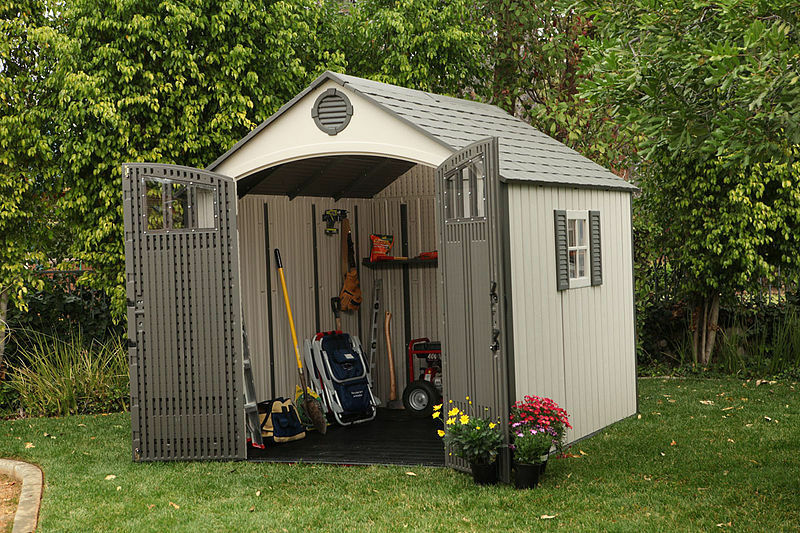 If recreational hobbies aren’t your thing, then a shed can also serve as a nice workshop, too. Whether you’re welding, repairing, or simply upcycling household items, a shed can provide the much-needed workspace you may not be able to find in your home – and it won’t matter if you get it messy! When the weather’s not permitting – which is often the case in the UK – your shed could be a great, accessible place to store gardening equipment or to house an indoor greenhouse. 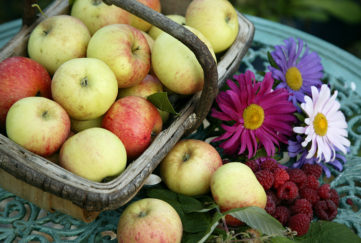 So, use your shed to grow your own produce and hone your gardening skills. If you’d rather keep the rooms in your house mess and clutter free, a shed could serve as the perfect place to create a child-friendly playroom that’s close enough to keep an eye on, but far enough to keep the chaos away from your home. If one of your New Year’s Resolutions was to get fit and healthy in 2018, but the gym is just too much of a faff to get to everyday, turn a humble shed into the ultimate exercise space and home gym! You’ll have no excuses to not work out when the gym is only at the bottom your garden – plus, assembling a shed is a simple workout in itself!